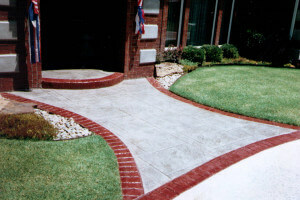 For the best decorative concrete in Oklahoma City, Oklahoma, Bill’s Custom Concrete can help you get the best for your budget by ensuring you low maintenance with our products. Enhancing your property with decorative concrete can bring beauty, elegance and value to your most important asset. Keeping the maintenance low, easy and cost effective ensures you long-term, hassle free beauty. 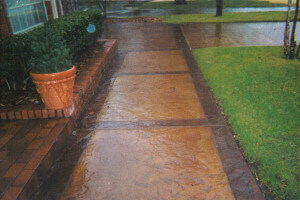 By providing low maintenance options for decorative concrete in Oklahoma City, you do not have to spend a ton of money on costly resealing and repair if your project is not done properly the first time. We guarantee the use of the best products to suit your budget, low maintenance design and the proper techniques to create a safe and cost effective addition to your home or commercial property. With Bill’s Custom Concrete, skill meets beauty in ways your family can enjoy for generations with your new decorative concrete project. Call us today at (405)755-3975 to discuss how we can improve your property with an elegant, low maintenance decorative concrete project.